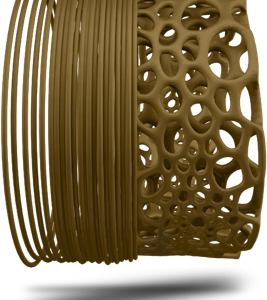 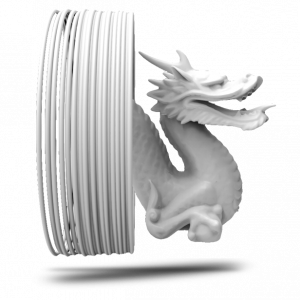 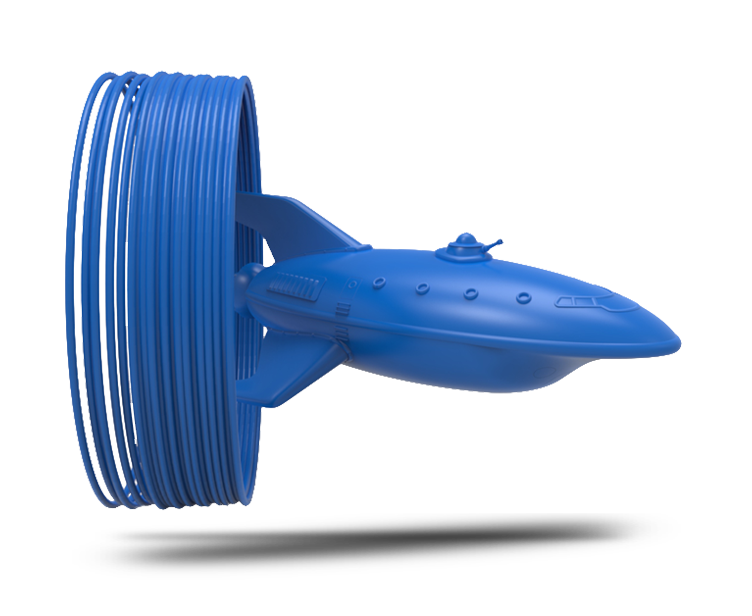 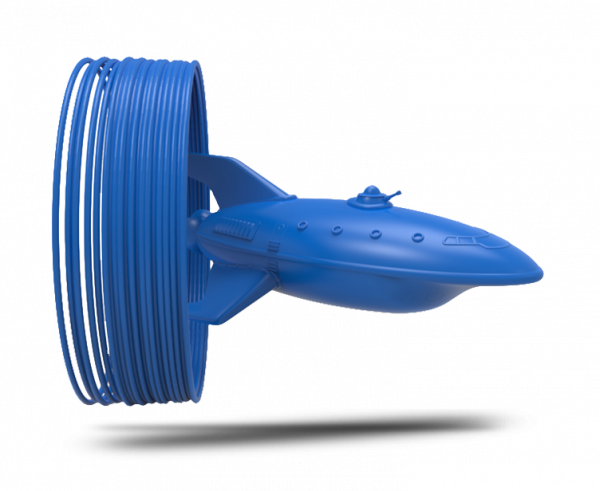 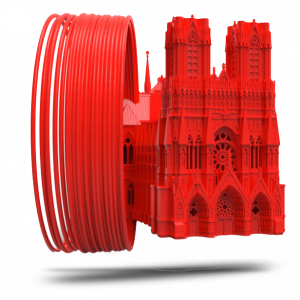 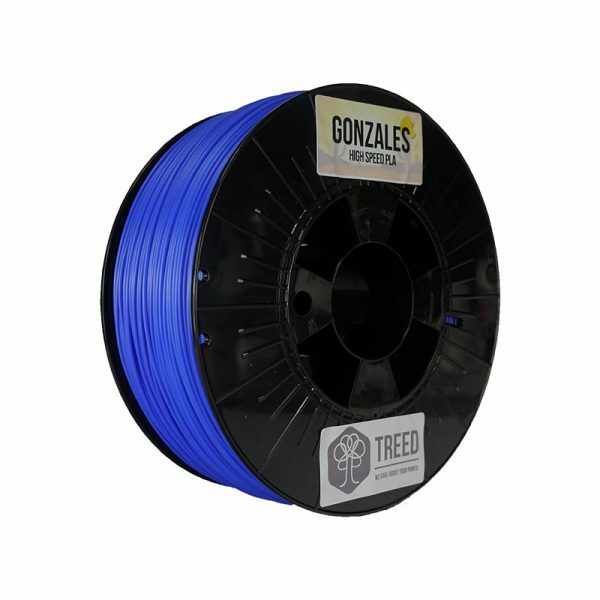 GONZALES PLA is specifically developed for high speed 3d printing with maximum precision. 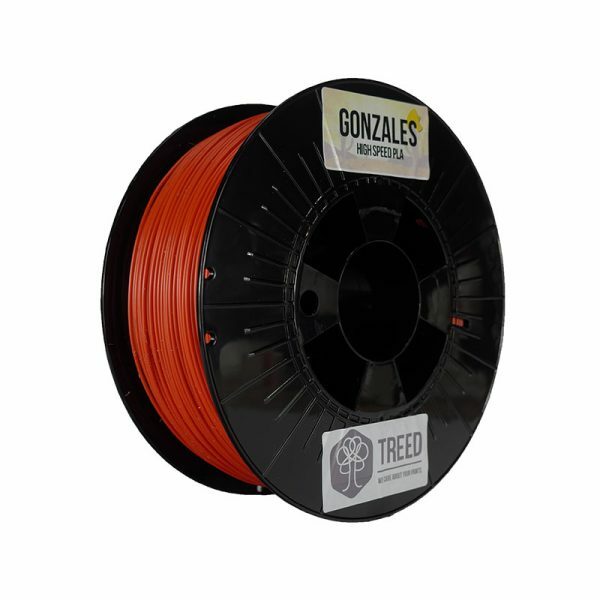 Suitable for every printer, Gonzales gives its best with high-speed printers. 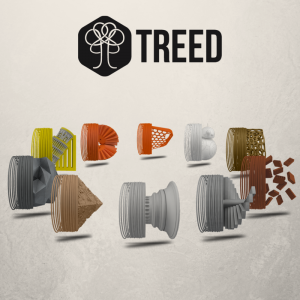 Odorless, completely biodegradable, environmentally friendly. 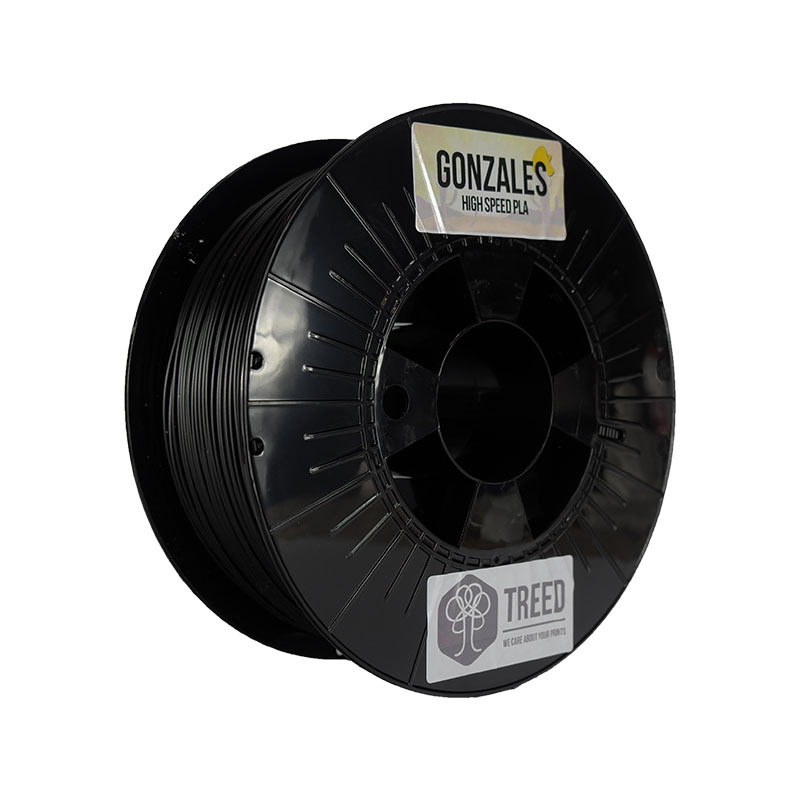 Gonzales high speed PLA has no warping, even on cold buildplates.